Maker Musings – Projects, projects, so many projects! How much does it cost to build a Lasersaur? More accurately, not counting the time and effort, how much does it cost to buy all the parts needed to build a Lasersaur? 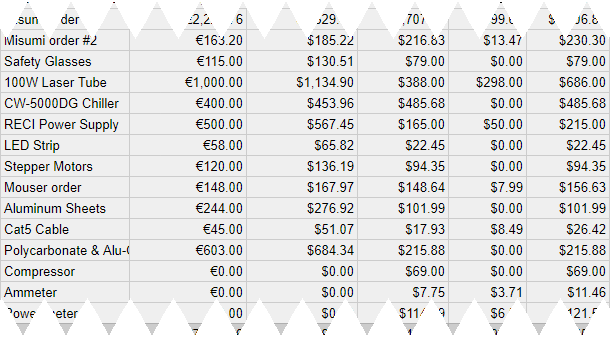 For our build, almost all the purchases are complete, giving a good idea how the actual costs compare to the budget presented on the Lasersaur github page. 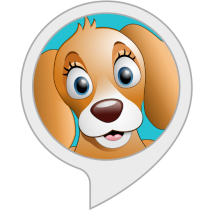 Find the Puppy is an Amazon Alexa skill written for children under age 13, and an entry into the Amazon Alexa Skills Challenge: Kids competition. The objective was to go beyond the one-shot “random fact” and the multiple choice trivia games and create a more interactive experience that was both fun and a good exercise for spatial visualization. With the first batch of parts due to arrive in a few days, the Lasersaur needs a permanent place to sit, which can also double as ideal surface for doing the construction. 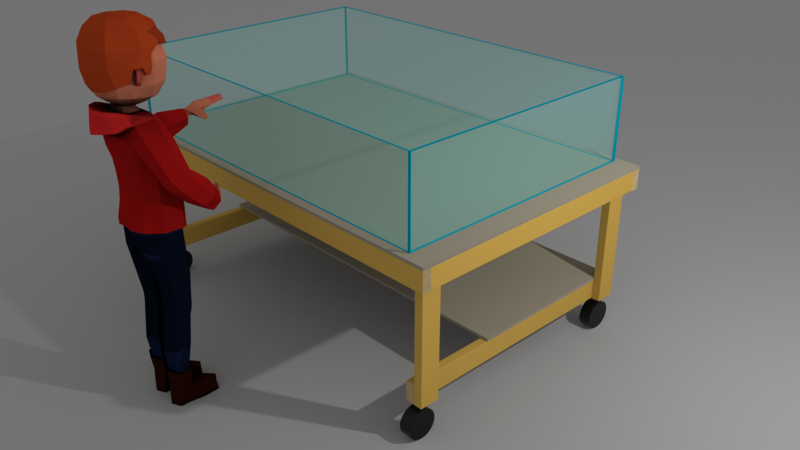 So before we start building the Lasersaur, let’s build a table! One of the hallmarks of the modern maker movement is the progression of an idea in digital form to the manifestation of that idea as a real, physical object. We’re already quite comfortable with the notion of “things” as software, easily shared, modified, and converted to a tangible item on demand. 3D printers and CNC machines are two of the staple devices that power this digital-to-physical workflow. 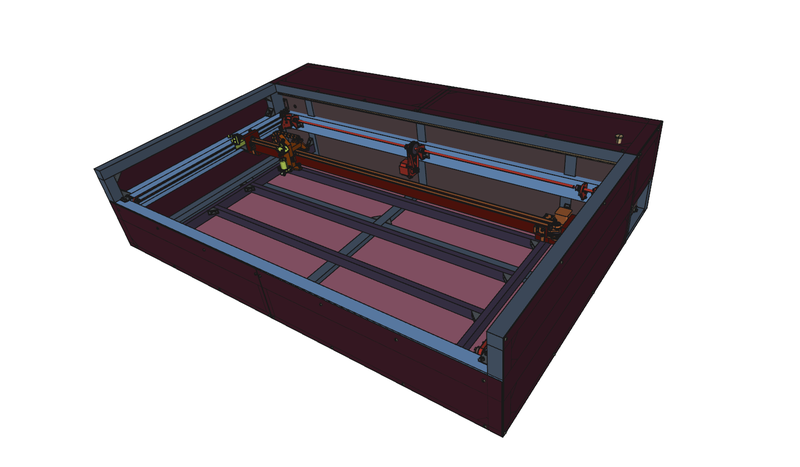 In addition to those, the top wish list tool for many makers is the laser cutter. So let’s build one! The more I centralized the file storage on my home network, the more vulnerable I became to failures or data corruption on the servers. I wound up building a pretty nice backup solution over time to protect the data I really care about. My experience with the Locky ransomware motivated me to ensure my backups weren’t vulnerable to that kind of malware. 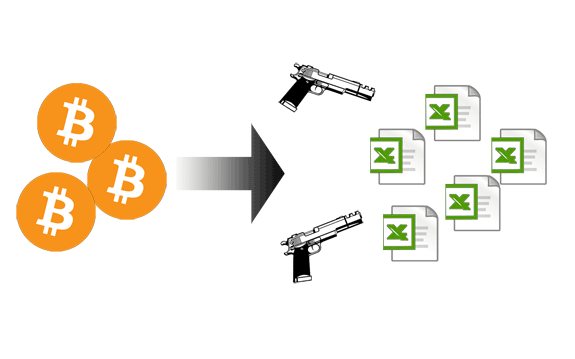 The previous post, and the one before that, told the story about how one of my clients was hit with the Locky ransomware, the decision to pay the ransom, and the experience of buying Bitcoin in order to do so. This post picks up after getting notification that the Bitcoins were available in the online wallet we’d set up. The previous post described how one of my clients had been hit with the Locky file-encrypting ransomware. After evaluating the options, the decision was made to pay the ransom in exchange, hopefully, for the program that would recover the files. This turned out to be a little challenging. On a recent Monday morning, I got a panicked call from one of my clients. Someone in their accounting department had been hit with file-encrypting malware. Even worse, they had the company-wide shared drive connected at the time, so hundreds of files had been affected. 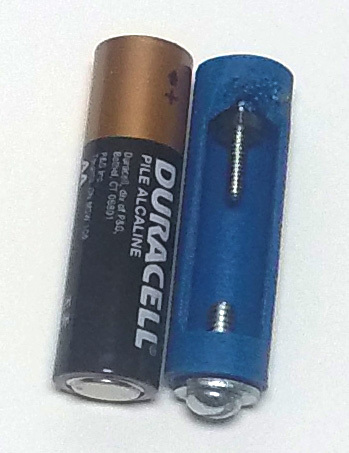 I came across this Hackaday article highlighting this post by folks who need to provide long-lasting power to some calculators being demoed at World Maker Faire. Coincidentally, I have a battery-powered clock that I want to do something similar with. Seemed like a great Saturday afternoon project.